There are currently 90,520 users on this website. 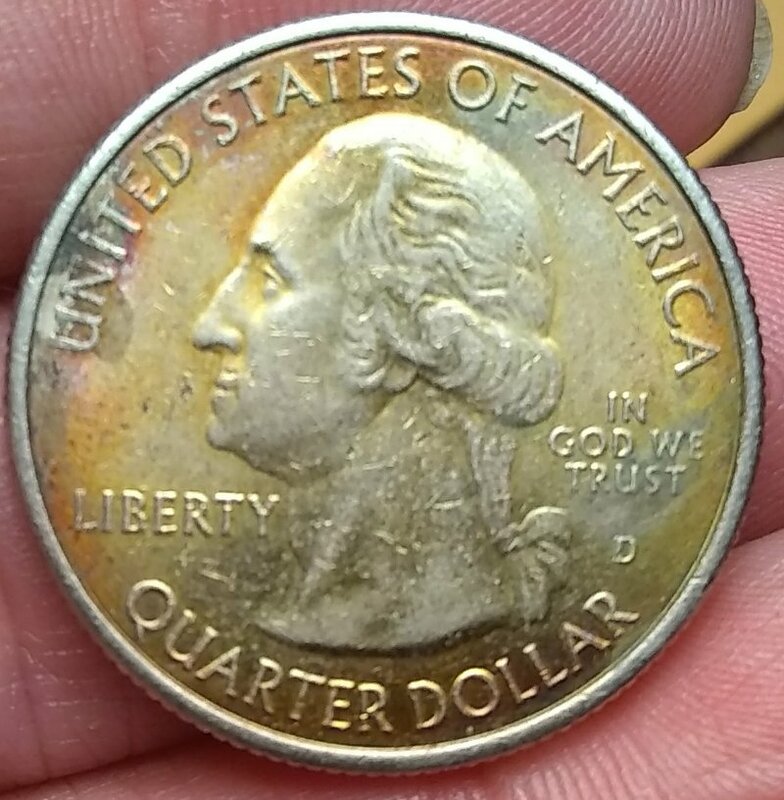 Received this in my change and the first thing I see is colors. I see them on my Penny's but not my other coins. Well first off that color you see is just toning. 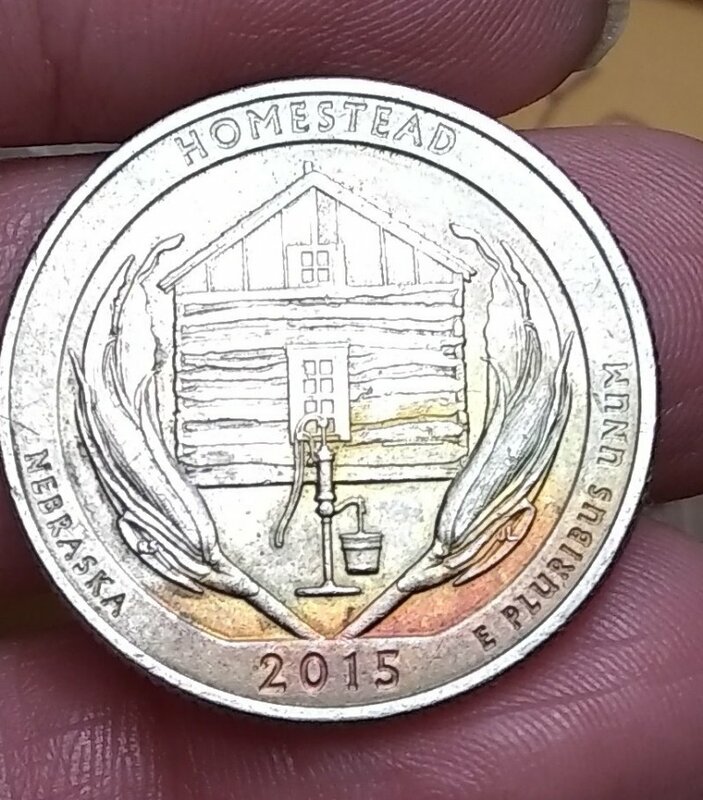 People make a coin like that because they think it looks neat, it can also develop over time with the environment. And no, that's not a DDO, that's just the original design. 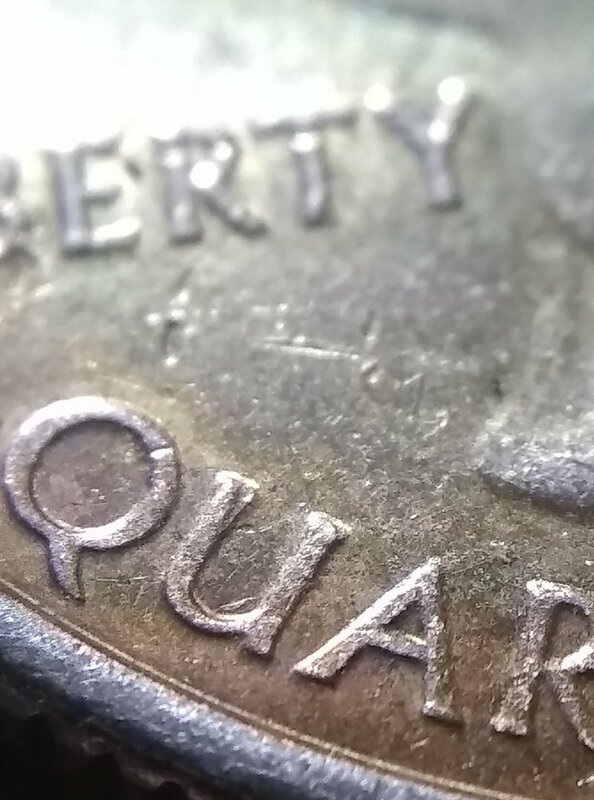 Where are you seeing a lamination,and can a clad coin have a lamination error? The coin you posted is not worth sending in. Maybe someone from Texas can recommend somewhere to go. Attractively toned but carries no premium. 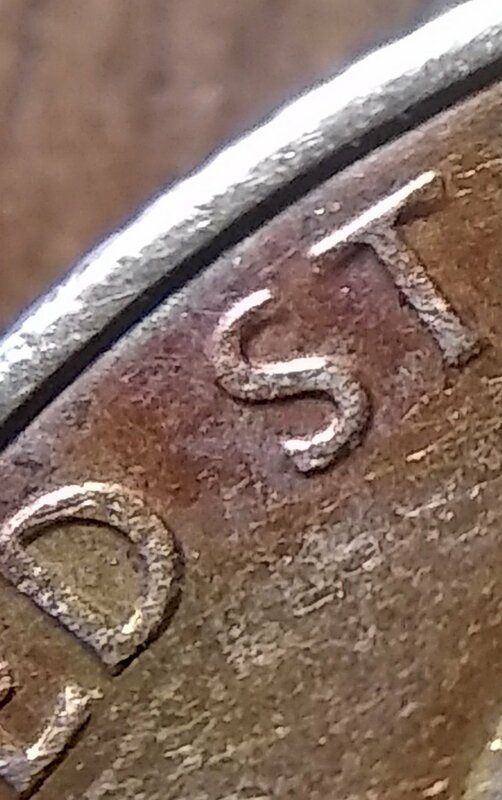 No Doubled Die. As mentioned, it has toning.